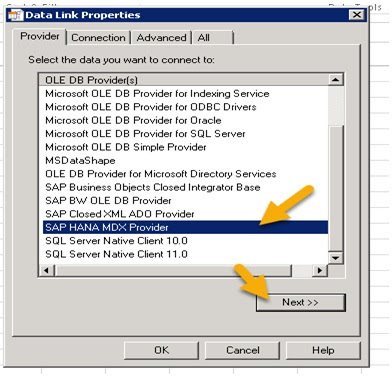 Hana MDX provider is nothing but installing Hana client as per the operating system version. 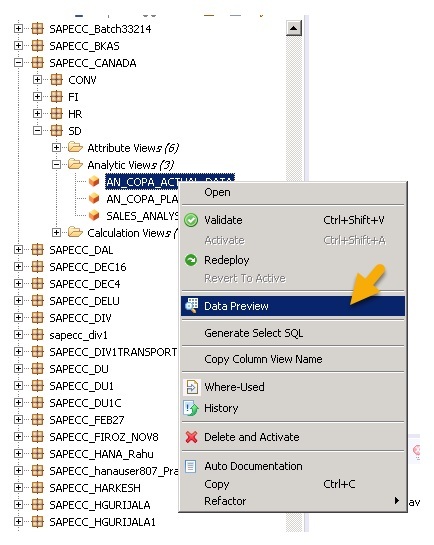 Attribute Views. 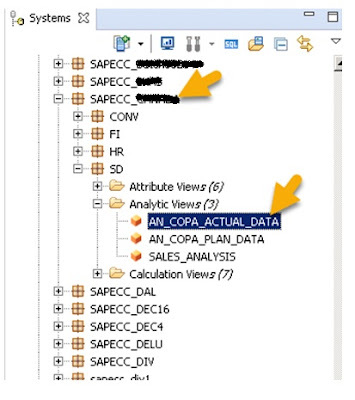 There are two types of hierarchies in SAP HANA: level-based- and parent-child-hierarchies,both types of hierarchies are accessible via MDX. 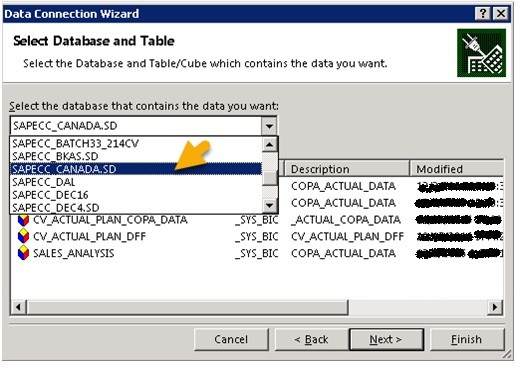 SAP Hana MDX is able to consume models defined n Hana Studio.This design time environment allows you to define logical models on top of physical tables. 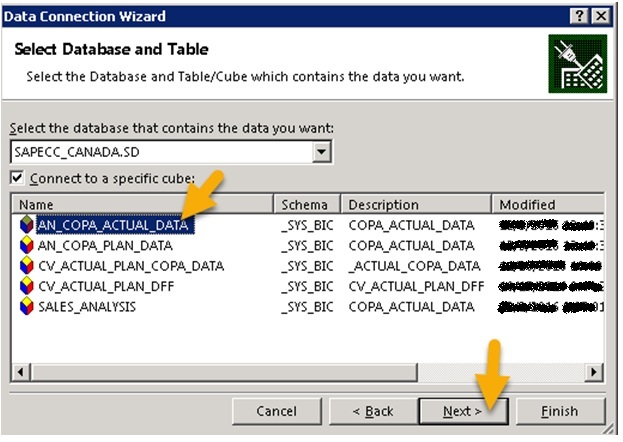 The existing physical tables represent the data foundation for the logical model. 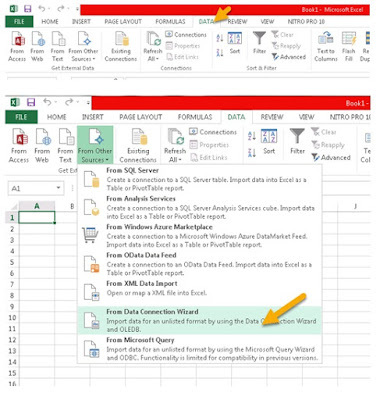 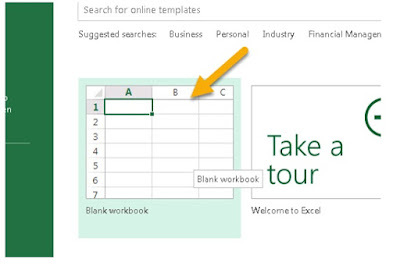 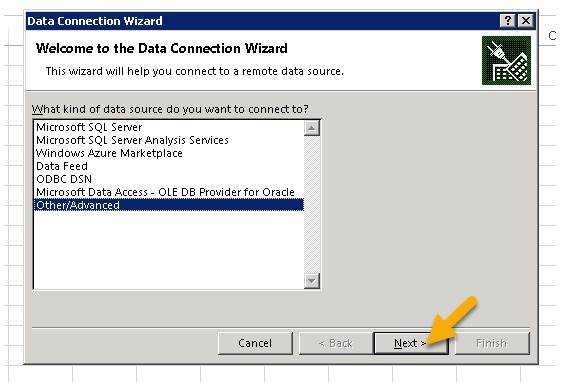 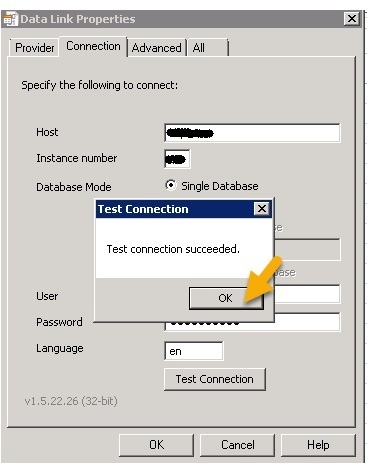 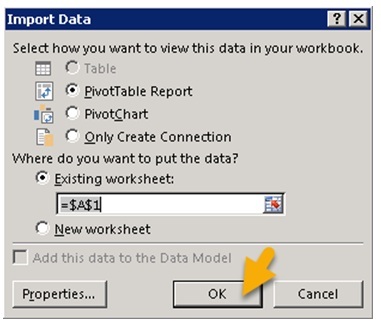 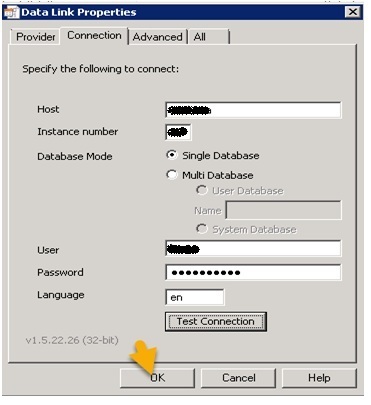 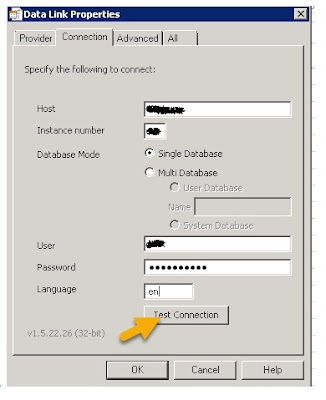 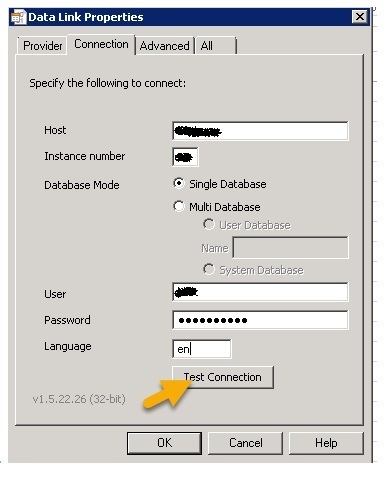 Please Note that all simple steps presented here are for Excel 2013 connecting to SAP HANA 1.0. In order to create connection, first specify data source connection, then decide what you want to create with connection and finally use the data source to populate a table or chart report. Click data tab->From other sources->From data connection wizard. As shown below, Select other/advanced and click on next. 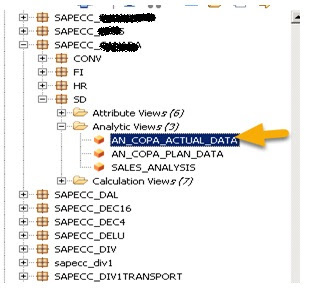 Now go back to SAP Hana database. 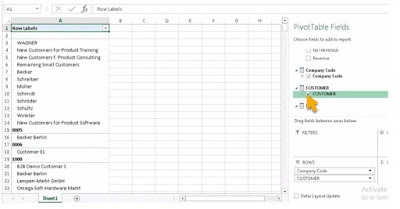 click on tab raw data. 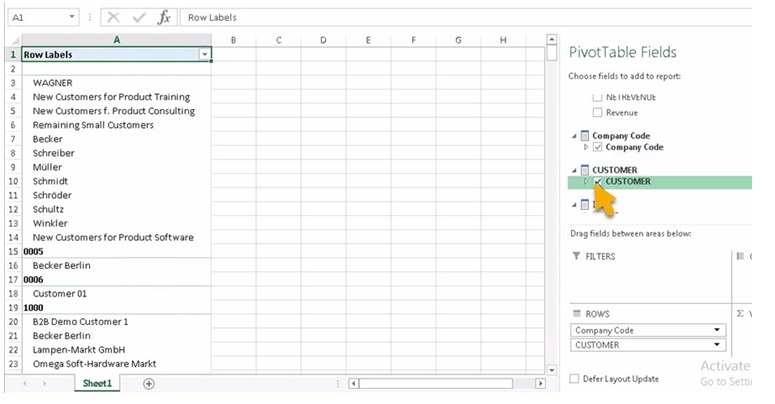 Here we see values and attributes. Double click on company code to see it. 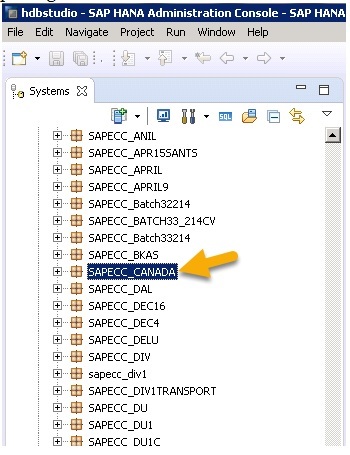 Double click on customer, we can also see customer along with the company codes. 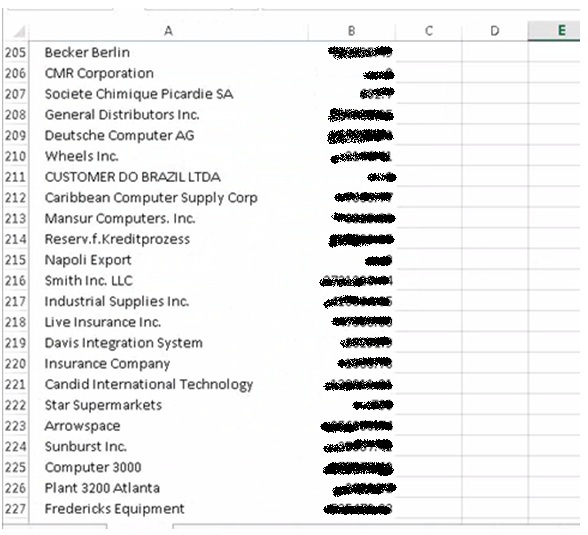 In this way, select which ever you want to see those fields like gross revenue. Here we see gross revenue based on different company codes.